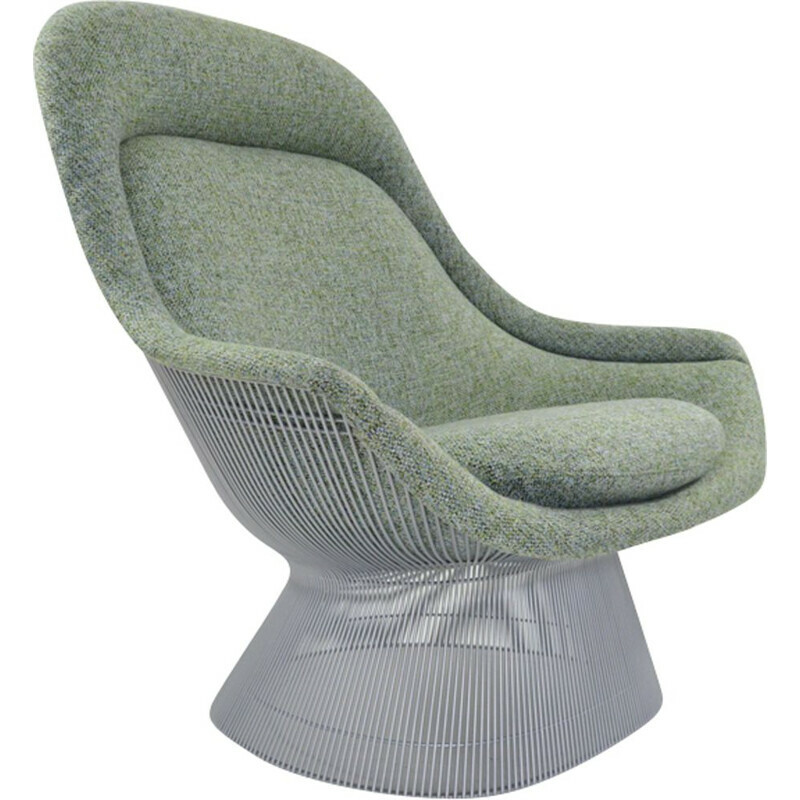 Warren Platner is one of the most renowned American designers from the 20th Century. His visionary and innovative approach of design is the key of his success. The pieces of furniture designed by Platner are really different from the others thanks to their specificity. During the 1960s, he had an original idea and decided to use steel wires. Thanks to this materiel, he designed seats and tables. He also used wood, glass and fabric. 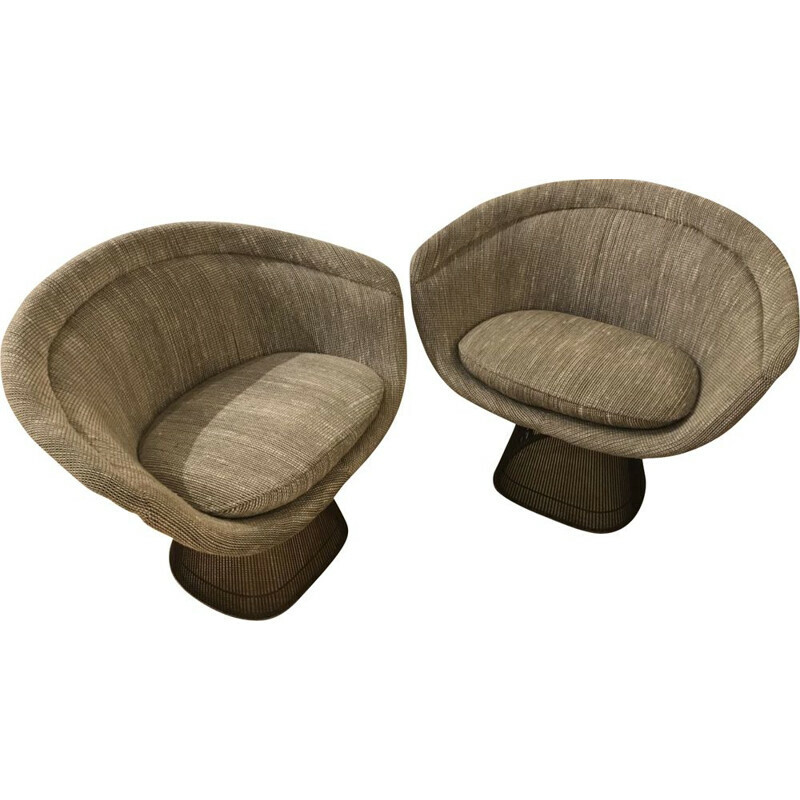 Warren Platner was born in 1919 in the United-States. He studied architecture at the University of Cornel and graduated in 1941. He quickly worked with great American agencies. He collaborated with famous designers such as Raymond Loewy. From 1960 to 1965, Eero Saarinen and Platner decided to work together for different projects such as the Washington D.C. airport. Then, he worked for the renowned manufacturer: Knoll. 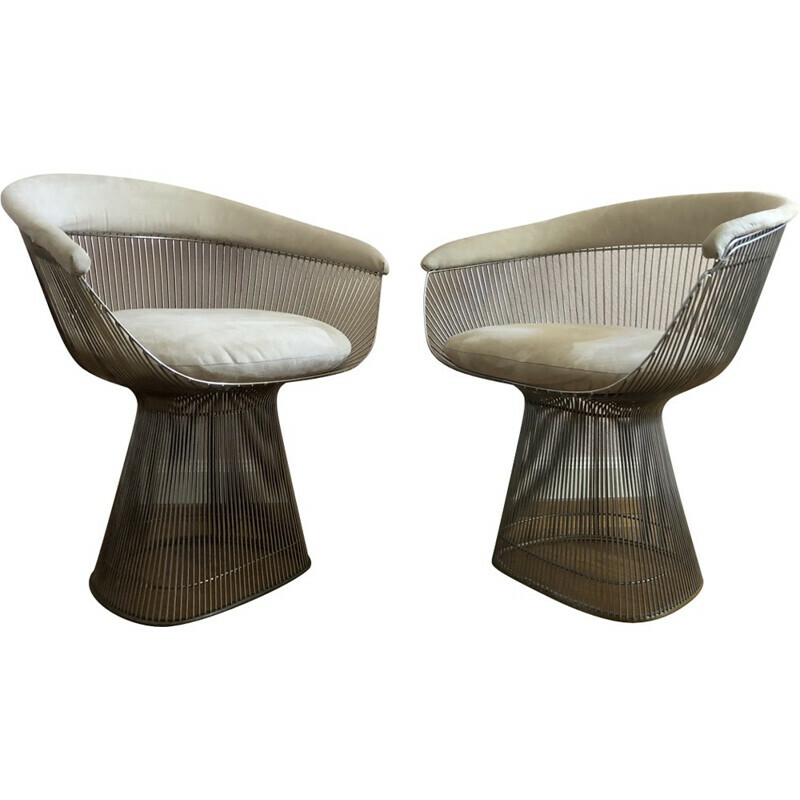 The company produced the famous pieces of furniture designed by Platner in steel wires. 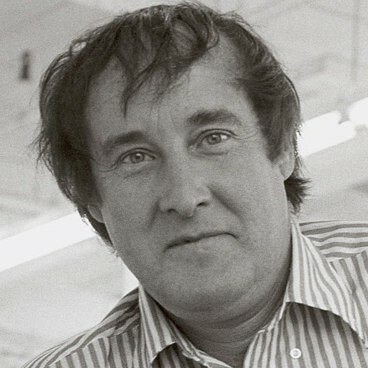 In 1967, the American designer founded his own studio based in the Connecticut and named it Platnet Associates. The pieces of furniture he designed are iconic pieces from the 20th Century.